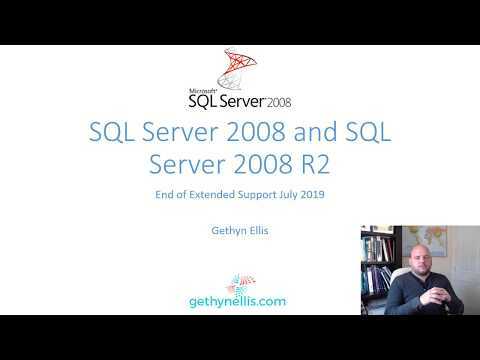 Techniques that can be used to upgrade or migrate to SQL Server 2012 including techniques to minimise downtime. There are some new security features in SQL Server 2012 that could be important to the DBA. User defined server roles and some enhancements to SQL Server auditing to name a few. Column Store indexes can be useful in decision support environments, extended events now has its own GUI interface and extended events is definitely a tool the SQL Server DBA will need going forward.